Walking through Disney’s Animal Kingdom Theme Park all day long certainly drains the energy and stirs the hunger pangs of even the fittest park guests. After standing in long lines and trekking through the wildlife trails of Africa and Asia, you’ll probably be ready to replenish your energy with a satisfying meal. 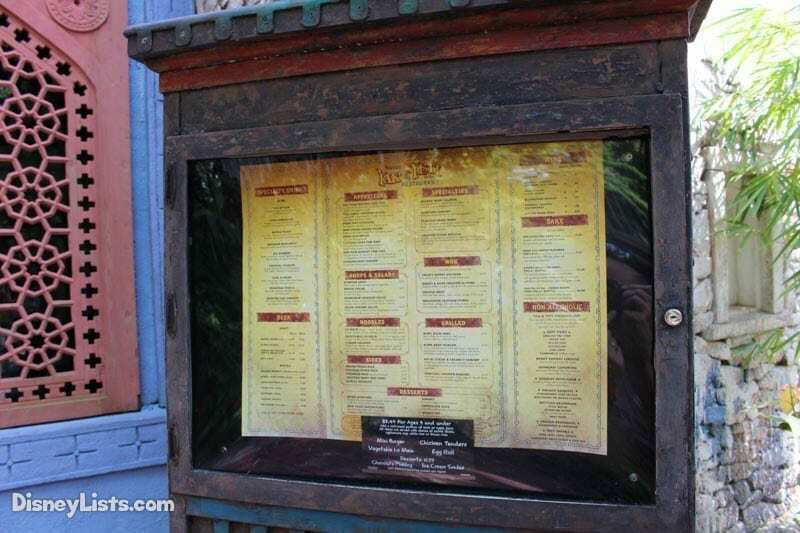 Unfortunately, the selection of table-service restaurants at Animal Kingdom is quite limited, though Disney plans to open more establishments in the future. For now, you can find great dining near the Kali River Rapids in the Asia section of the park. Here, the Yak & Yet Restaurant offers a variety of pan-Asian cuisine with a bit of Western fusion. However, before deciding to eat there, you should know about these seven things. 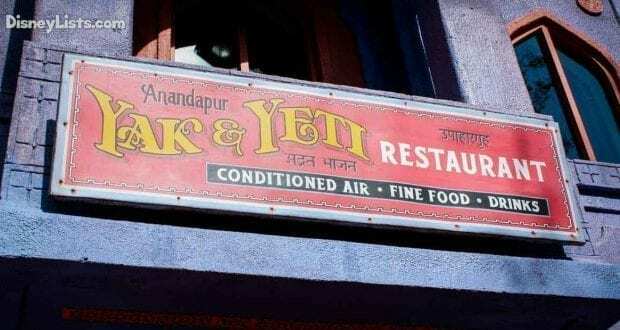 Booking reservations in advance proves to be the single most important thing to consider about dining at Yak & Yeti Restaurant. This seems like good advice for all table-service dining at Walt Disney World, but it’s especially true at Yak & Yeti. With only a handful of full-service restaurants at Animal Kingdom, the choices are limited, which means the Yak & Yeti fills up quickly. Without a reservation, it may be impossible to find a table here during peak season. Some visitors don’t like planning in advance, since they want to keep their options open and remain flexible. Weighing the need for flexibility against the desire for excellent dining becomes an important task when planning your trip to Animal Kingdom. Reservations are recommended for all diners, but essential for large groups. You can book a table up to 180 days in advance, so there’s plenty of time, but don’t wait too long if you’re visiting during spring break, summer, or the Christmas season. 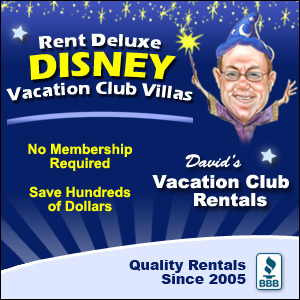 Not only is it critical to book a reservation in advance, but also to choose the best time of day for your reservation. Traditional meal times for lunch and dinner go quickly, whereas more openings may be found during the middle of the afternoon or near closing time. Late night dinners are out of the question, since Disney’s Animal Kingdom usually closes fairly early. Also, the time of day will impact your menu choices, as specialty entrees appearing on the dinner menu aren’t always available during lunch. The atmosphere at Yak & Yeti Restaurant whisks you away to the mountains of Nepal. You’ll find all sorts of artifacts, pieces of art, and statues representing Nepalese culture with specific references to Buddhism and Hinduism. 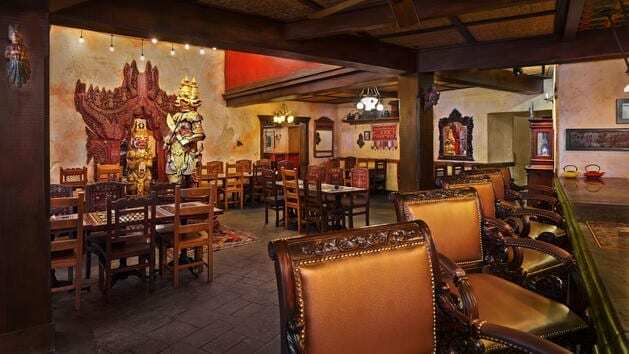 Sitting at a table and gazing at the décor engages your imagination, perhaps even causing you to forget that you’re dining in Central Florida instead of Kathmandu. The English speaking servers will probably transport you back to reality, but the journey is fantastic, nonetheless. You’ll probably want to take pictures, but make sure you don’t disturb other guests while wandering through the dining halls and snapping photos. If you’re able to request a second floor table, then do so. The second floor offers a wonderful view of the park, especially the tables along the windows. In addition to looking out over the Asian “marketplace” where crowds of park guests scramble to get to the next show or attraction, you can enjoy the second floor décor before descending to the first after your meal. Disney fanatics love to absorb the entire experience of each restaurant, and you’ll be able to do this without appearing too awkward as you tour rooms where you’re not seated. The Yak & Yeti menu features an eclectic selection of Asian cuisines with some creative recipe twists, so asking questions about the food will help you to avoid ordering something that doesn’t suit your palate. For example, guests not fond of sushi should ask about the ahi tuna nachos before ordering; the word nacho may entice a lover of Tex-Mex cuisine, but this dish blends some pretty spectacular Asian flavors with raw tuna and tortilla chips. Or perhaps you like barbecue and want to try the Korean beef; you may not realize that recipe’s sweet sauce isn’t your typical backyard barbecue variety. Nevertheless, you will enjoy many of the dishes found on the Yak & Yeti menu if you’re willing to try them. 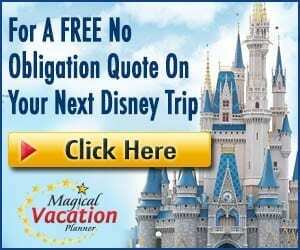 Certainly, playing it safe by ordering typical Chinese favorites like egg rolls, wonton soup, and lo mein chicken may appear to be the wisest course of action, but who wants to do that while having an adventure at Walt Disney World? Of course, smaller children may need to remain in the safe zone, and American selections appear on the Kid’s Menu for that reason. However, non-adventurous adults and teens would be happier at a counter-service restaurant. The chefs at Yak & Yeti have taken bold steps to create a menu that borrows from all major Asian traditional cuisines and turns them on their head. Instead of egg rolls, maybe try some Thai chili wings, lettuce cups, or dim sum. The beauty of Yak & Yeti comes from their ability to bring together different Asian flavors and make them work together on a menu. You’re server will be willing to explain menu items if you want to know more. Guests with small appetites may consider sharing entrees, since they provide generous portions. Though the shareable appetizers feature portion sizes meant to serve two, many groups discover that three to four diners can comfortably share them, especially the ahi tuna nachos. Also, since the menu items may be exotic for some park guests, sharing food will increase the chances that less adventurous diners will find something they love. The servers have no problem with guests sharing meals and will bring you extra plates if you ask; some of them even encourage the practice, especially for families with fickle children who still want to try something new. Also, sharing food can help to keep costs down if you’re not using the Disney Dining Plan. So gather your group, sit around a table at Yak & Yeti Restaurant for lunch or dinner, and share the flavors of Asia. You won’t be disappointed.